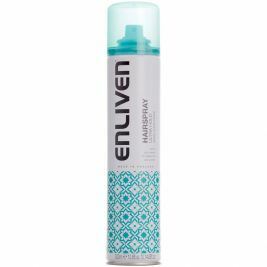 We know all about patient needs, so each of the items within this range are expertly selected to cleanse, moisturise and nourish patients' sensitive skin. 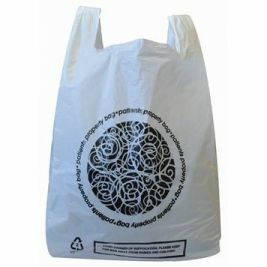 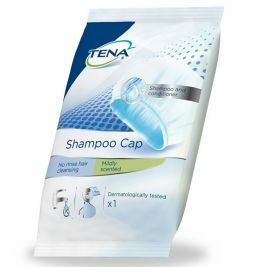 While provided by highly established suppliers and dermatologically tested for quality, the products are available at great value and delivered the next working day. 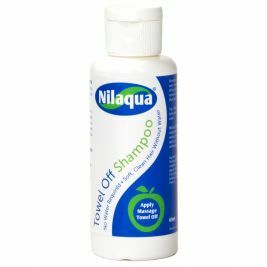 For complete hair care of all hair types and specific needs, compare the specifications of shampoo products and conditioners in this section to make the optimal choice for your care home. 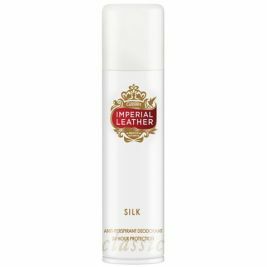 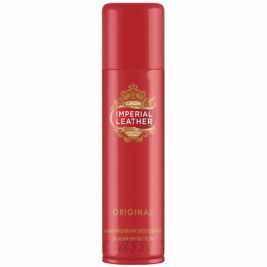 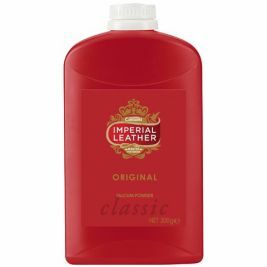 The professional use level quality of Imperial Leather enables complete scalp and hair cleansing along with vitamin boost. 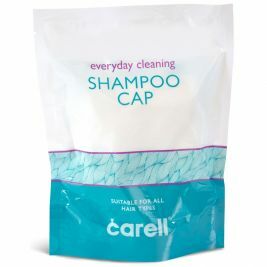 For patients with reduced mobility the best choice is Carell Shampoo Cap, a single-use pack hair cleansing solution, which doesn't require rinsing with water, while it still leaves the scalp and hair clean and hydrated. 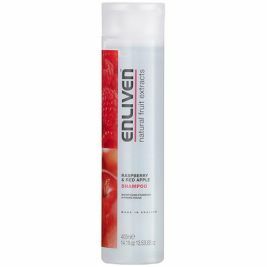 For extra nourishment and easy hair styling, complement the cleansing products with Enliven fruit conditioner. 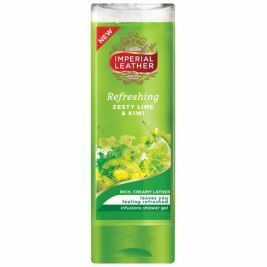 Toiletries There are 14 products.